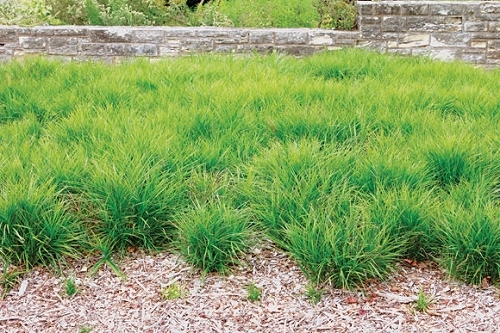 Terrific foliage plant for rain gardens & other areas with average moisture. Semi-evergreen. Seed: Usually needs a cold, moist stratification period. Sow seed November through early February.